Leave-In Natural Hair Serum with Collagen and Hyaluronic Acid. 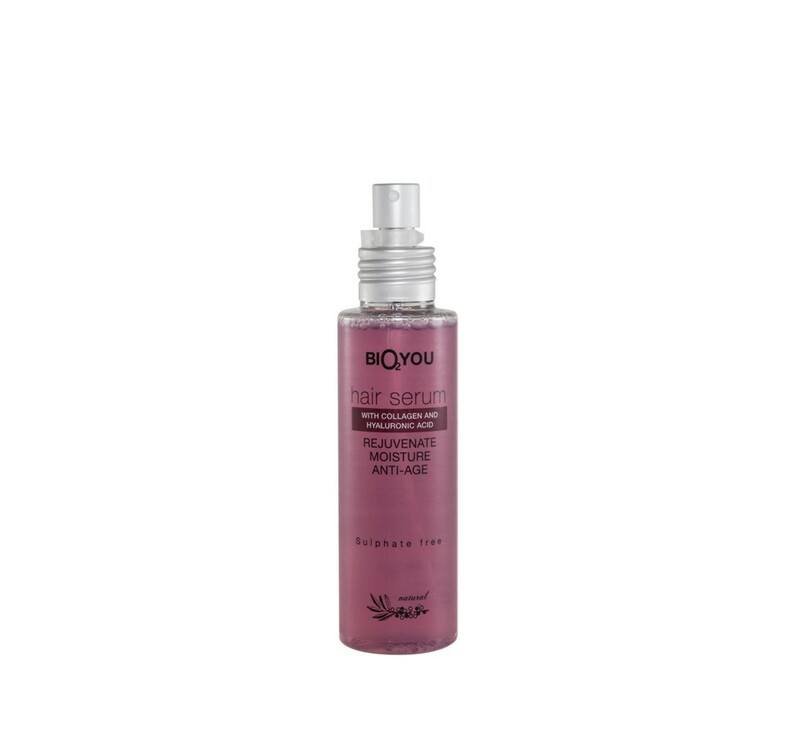 Protects and heals your hair while infusing it with lustrous shine. It improves hair’s elasticity, resiliency, increases shine and provides strong protection. Use on clean hair, do not rinse off. No alcohol, no parabens, no SLS.